Description: [Duplicate of Berserker Class] Recommended enhancement: Fighter. Special Berserker class available only to characters who played in the Beta version! Special Effects: Berserkers gain mana from all hit landed in combat, and specially on critics criticals. The amount depends on damage relative to their "own HP" total. Description: Special Berserker class available only to characters who played in the Beta version! 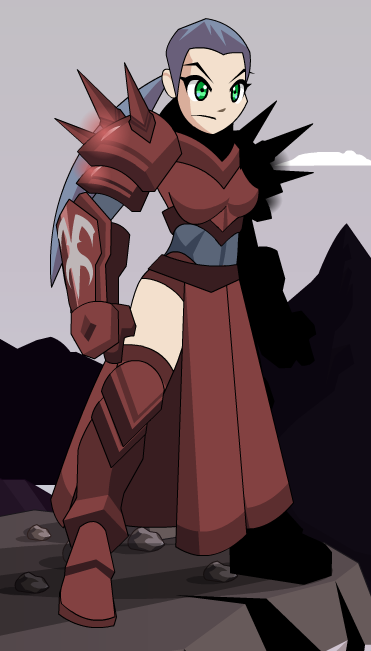 Previously called "Berserker" during Beta Testing. 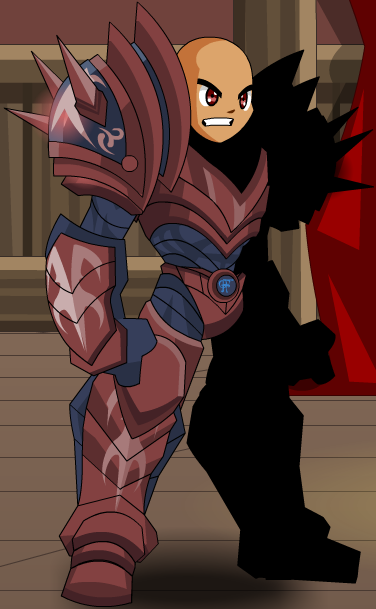 This item was available to everyone in Class Armors for a couple of weeks after the game went live. This class has the same skills as Berserker. 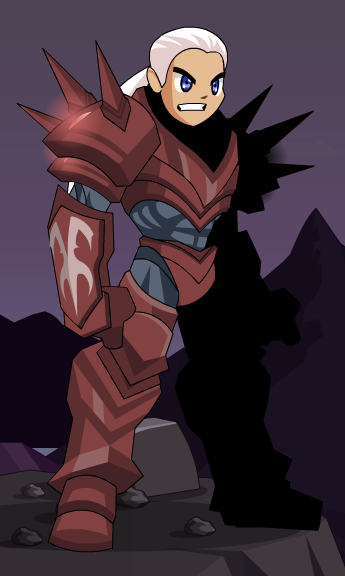 Also see Undead Berserker (Armor).